 'Sentrion Corporation is an exporter and manufacture representative for Electronic Components products, are one of the leading exporter and manufacturers in the field of electronic parts industry in Korea. Sentrion manufactures and offers complete Sensor part of temperature, humidity sensing solutions and related components to our customers across the world. Many years of experience in marketing and manufacturing has allowed us to offer these solutions that exactly meet our customer's requirements. 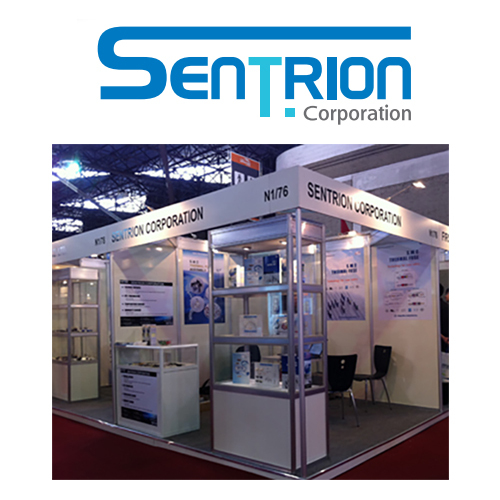 Sentrion supplies NTC thermistors, humidity sensors and Thermal Cutoffs related components into the key market areas of Mobile phone, HVAC and Domestic applications. We believe that the need for exacting temperature and humidity sensing will continue to grow especially in the areas of mobile phone, HVAC and domestic applications.